EVER WONDERED WHAT IT IS LIKE DEVELOPING GAMES FOR A LIVING? EVER BEEN TO THE BIGGEST GAMES DEVELOPER CONFERENCE IN THE WORLD? WELL, NOW YOU HAVE THE CHANCE TO DO BOTH! 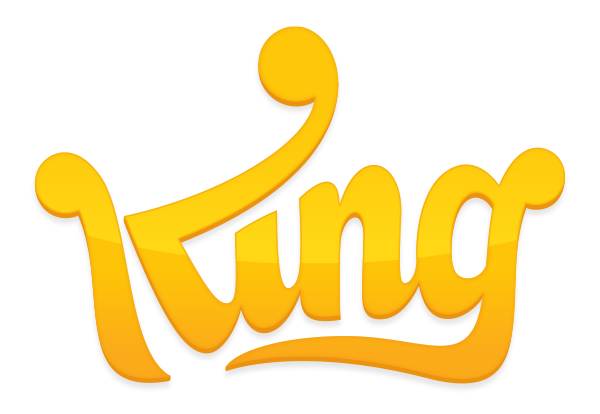 KING, IN PARTNERSHIP WITH DIVERSI, PRESENTS OUR 2018 SCHOLARSHIP PROGRAMME FOR ASPIRING WOMEN IN GAMES. 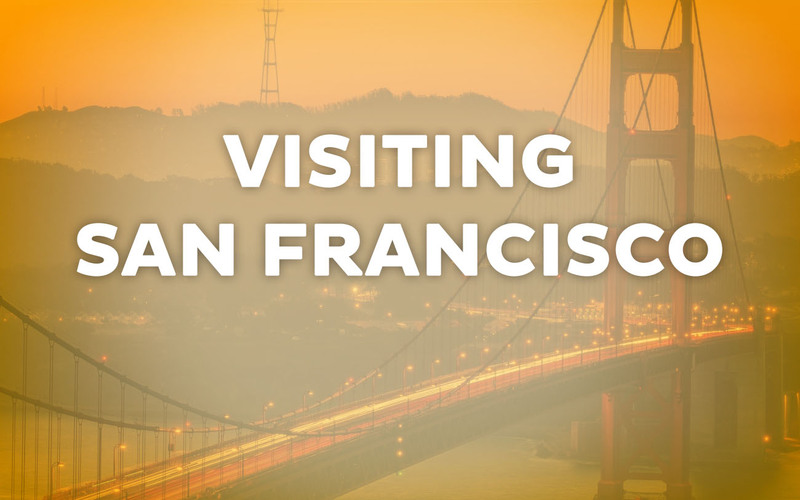 THE SCHOLARSHIP DOES NOT ONLY GIVE YOU AN INTERNSHIP IN ONE OF OUR GAMES STUDIOS, IT ALSO TAKES YOU TO THE GAME DEVELOPERS CONFERENCE IN SAN FRANSCICO NEXT YEAR. The initiative, created by Diversi and King’s employee network Women@King, aims at encouraging more women into tech and gaming, and aspires to provide more women with the opportunity to grow their network, exchange ideas and ease the transition from student life to work life. So, if you’re thinking about a professional future in the games industry, send us your application today, including a motivational letter as to why you should be selected to join our Kingdom and come with us to GDC. What does the adventure entail? Read on to learn more about the programme and the trip. 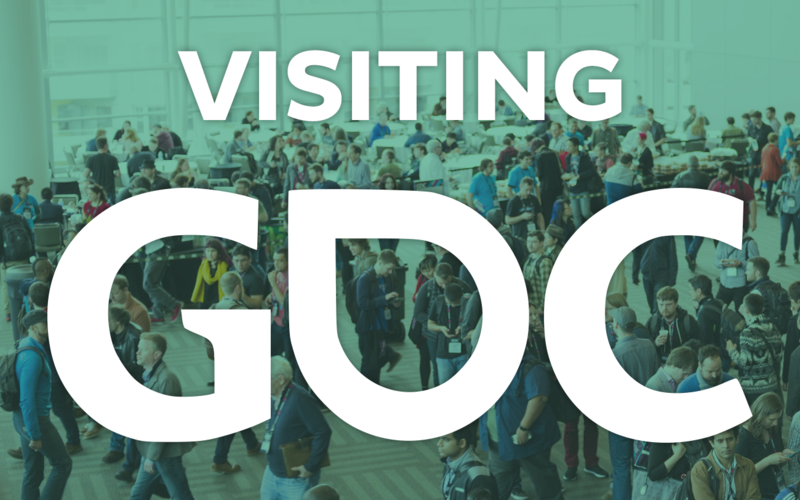 GDC will take place between March 19 and March 23, 2018 at the Moscone Center in San Francisco. It’s the world’s largest and longest-running game industry event, featuring over 500 lectures, panels, tutorials and round-table discussions on a comprehensive selection of game development topics. 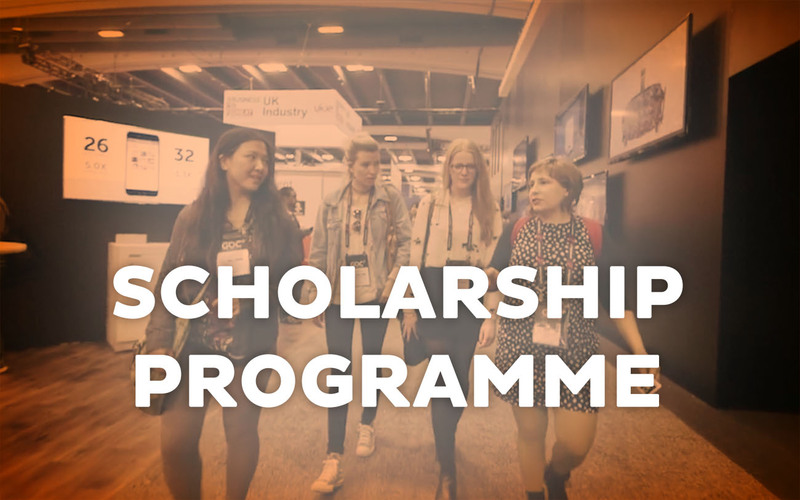 GDC is proud to partner Diversi and King to support the flourishing diversity in the games community through exclusive GDC Scholarship Programmes. Therefore they’ll support this scholarship with complimentary All Access Passes for all winners.